PETER JACKSON Releases Behind The Scenes of 'THE HOBBIT' PRODUCTION VIDEO #3! 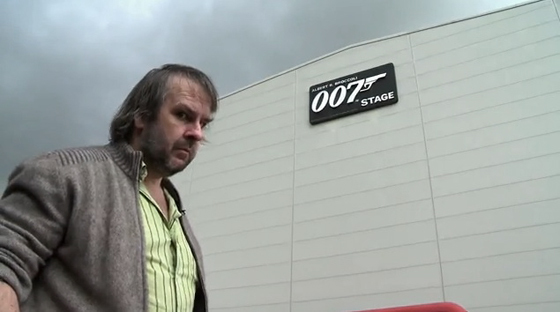 Peter Jackson has released a third production blog video for The Hobbit: An Unexpected Journey. In this video the director talks with Andy Serkis about some of the fun and games they had while shooting, it also shows off some footage from the set of the film & is generally quite fun. Jackson also announced that he will not be bringing The Hobbit to Comic-Con this year. Hit the jump to check it out. I'm reading: PETER JACKSON Releases Behind The Scenes of 'THE HOBBIT' PRODUCTION VIDEO #3!Tweet this!